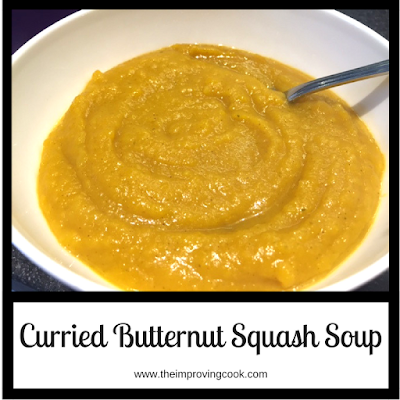 Curried Butternut Squash Soup- a sweet and mildly spicy autumn-winter soup made with butternut squash and potato. Syn-free on Slimming World, if you use spray oil, under 200 calories and suitable for vegans. Once the temperature drops and the first signs of, it's a signal to me that it's time to make soup. Salad and sandwiches just don't see you through a cold day at work in the way that a hot, home-made soup will. 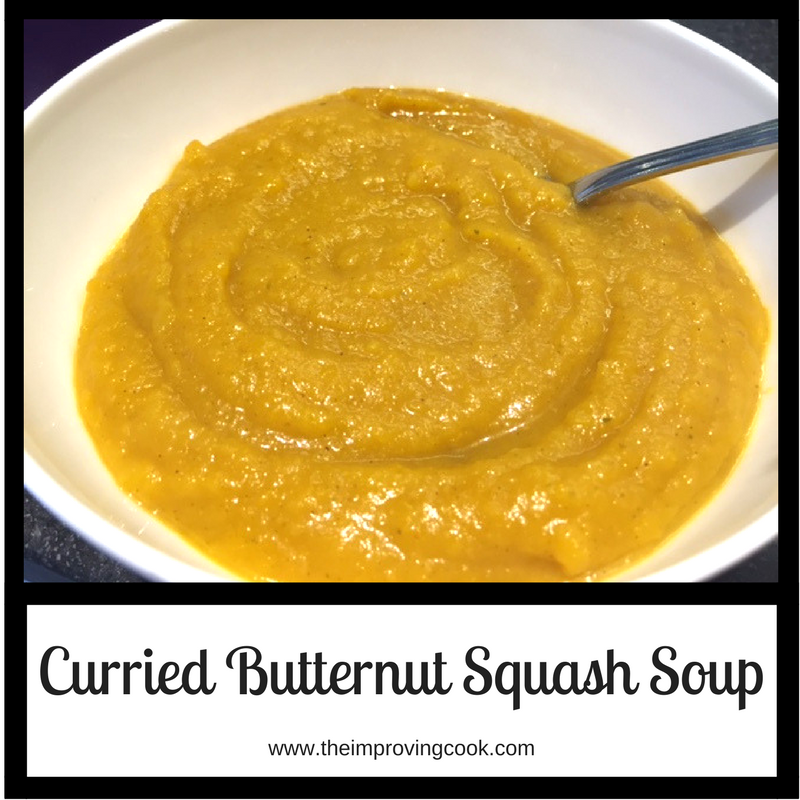 One of my favourite soups first came to my attention when our wedding caterer suggested Curried Butternut Squash Soup as a starter. We were totally wowed by it and there were clean plates from most of our wedding guests too. Our wedding was in February, so it was just the thing to warm everyone up! 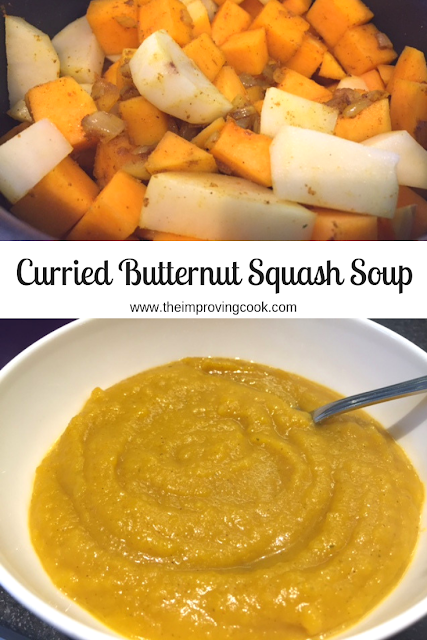 Since the wedding we have regularly made batches of curried butternut squash soup at home, to see us through some of the cold days. It also freezes really well, so I can make big batches. The flavour is sweet but with a kick and, like most soups, delicious with fresh crusty bread. Peeling and chopping the butternut squash is something of a workout, so I'm pretty sure I've earned crusty bread by the time I have made a batch of it! Peel the butternut squash starting with the thin end. Cut in half, de-seed, and chop into chunks. Soften chopped onion in olive oil, with curry powder, in a large saucepan. Add the chopped butternut squash. Peel and chop the potato and add to the pan. Pour over the vegetable stock and bring to the boil. Leave to simmer. Use a hand blender to make the soup smooth when all the veg has softened. It's delicious with a crusty bread roll. Freeze any remaining soup. Sistema soup cups are perfect for this. Curried Butternut Squash Soup- a sweet and mildly spicy autumn-winter soup made with butternut squash and potato. 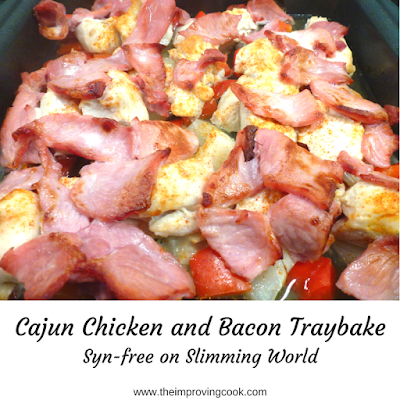 Syn-free on Slimming World if you use spray oil and suitable for vegans. 1. Chop the onion and put in a large saucepan, on medium heat, with the oil and the curry powder to soften. 2. Peel the narrow end of the butternut squash first and then slice it off. Then peel the rounder end. Slice the narrow end into 2 inch slices and chop into large chunks. Cut thick pieces off the round end, removing the seeds, and chop into chunks. Add it all to the pan and stir. 3. Peel and chop the potato into chunks and add to the pan. 4. Add the vegetable stock and bring to the boil. Turn down the heat and leave to simmer for 15-20 mins, or until the butternut is cooked through. 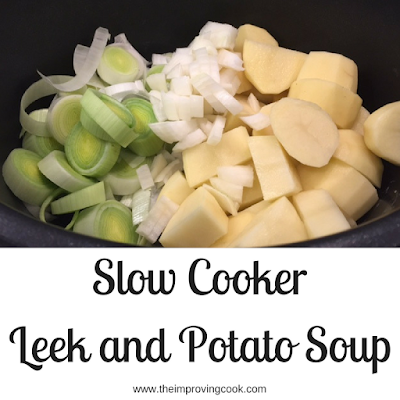 If you like your soup really thick, then let it cook down further. 5. Leave to cool and then whizz up with a hand blender until smooth. 6. Serve with crusty bread and frezze the leftovers. Use mild curry powder if you prefer. You can make this in the slow cooker. 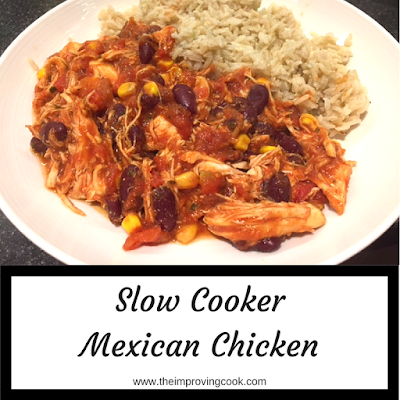 Put all the ingredients in the slow cooker and leave on low for 5 hours before using the hand blender to smooth.